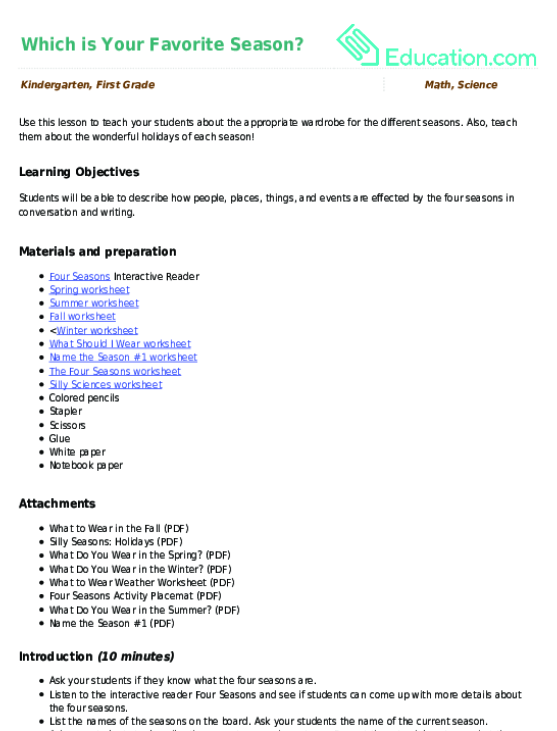 Turn a snow day into a math day with this winter-themed first grade addition worksheet that offers single-digit problems with sums up to 9. 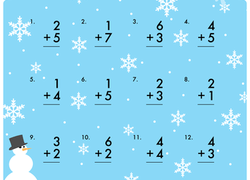 In the chill of winter, keep your child's brain warmed up with some single-digit addition. This is a great chance for her to brush up on her math facts.